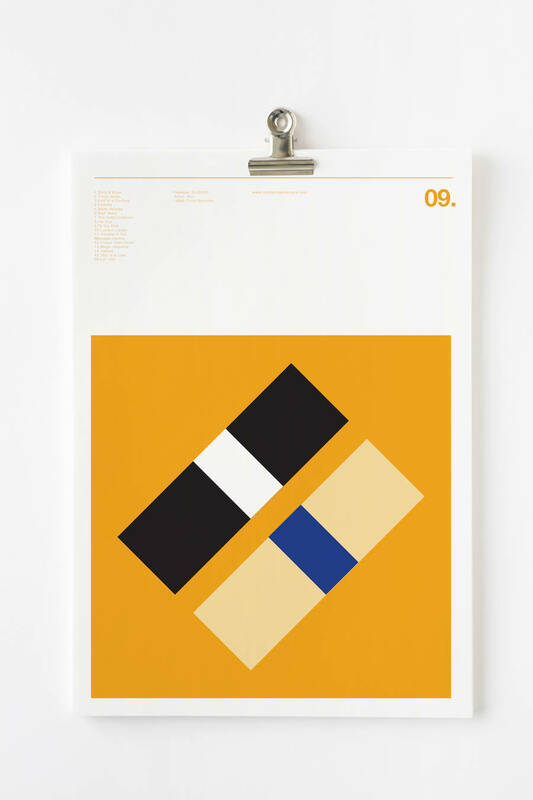 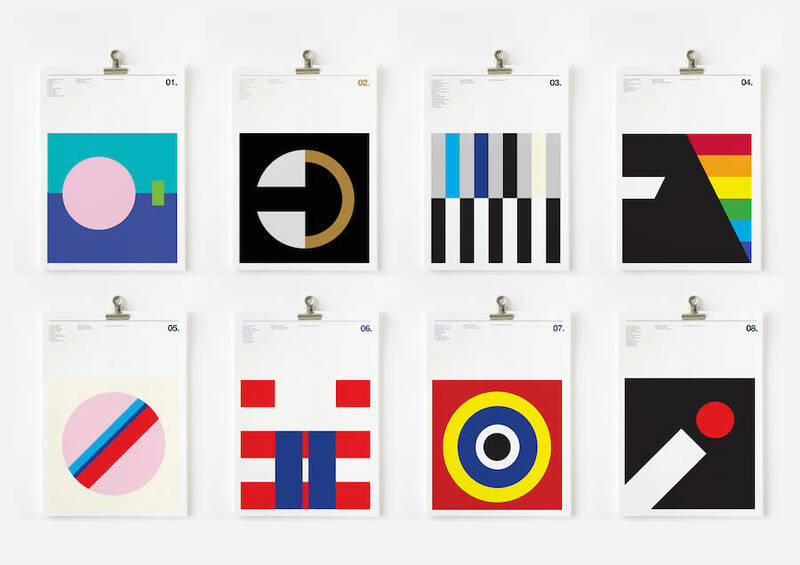 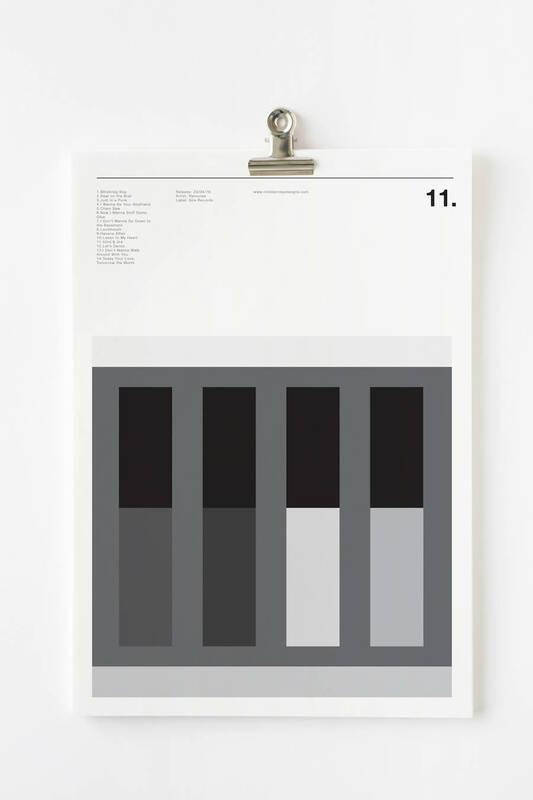 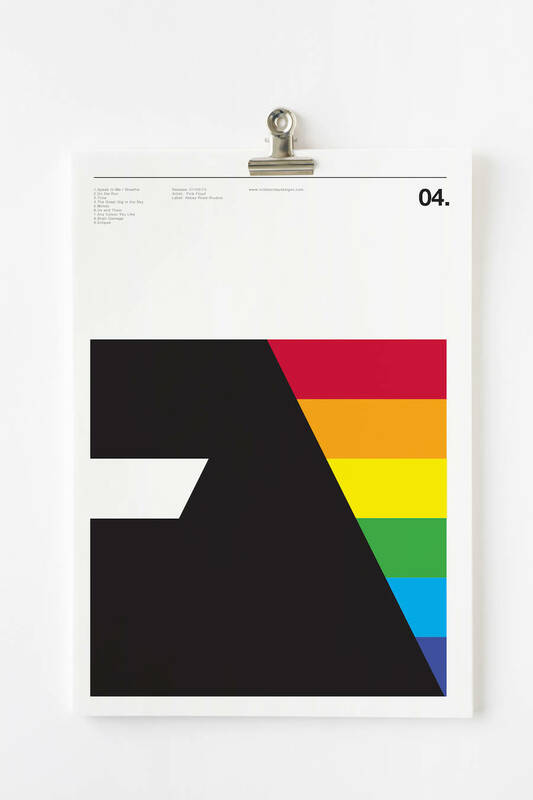 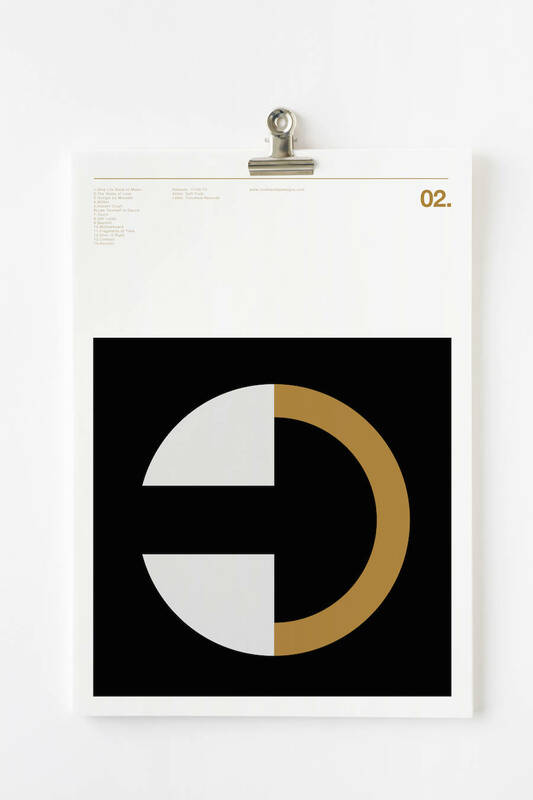 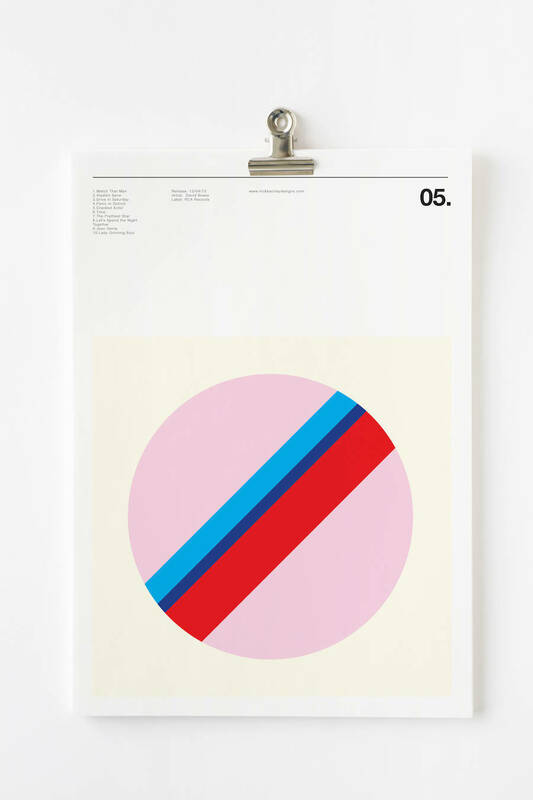 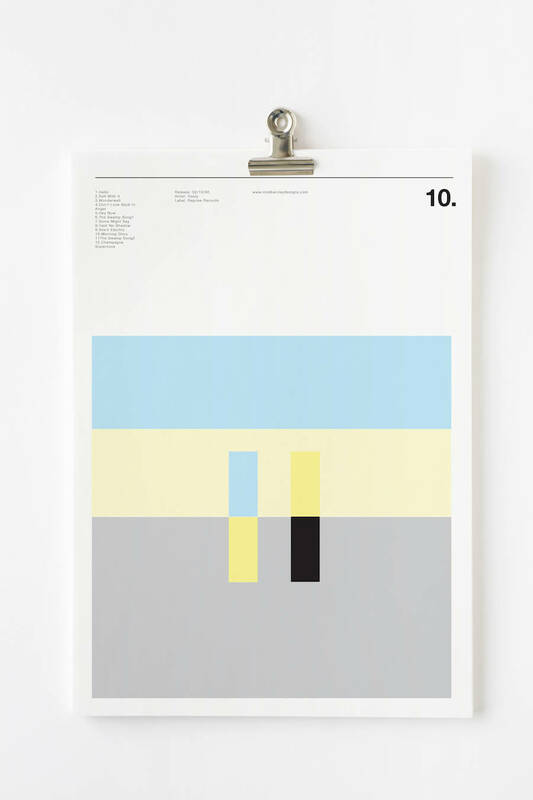 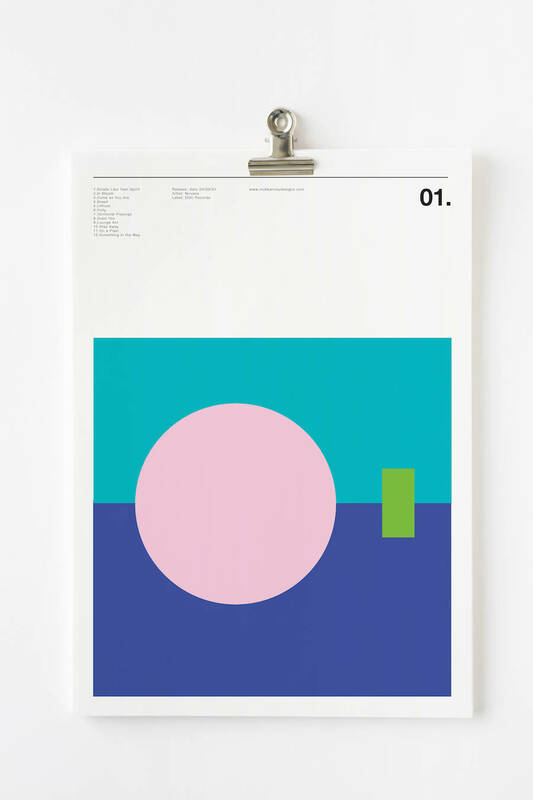 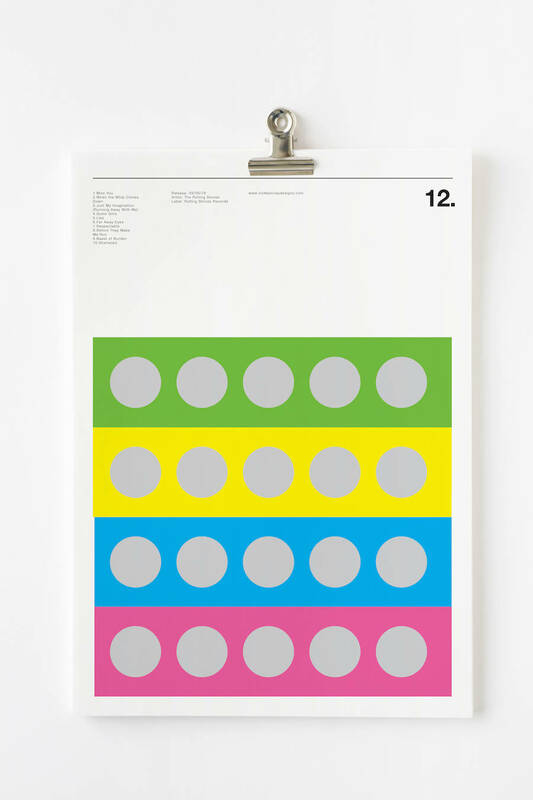 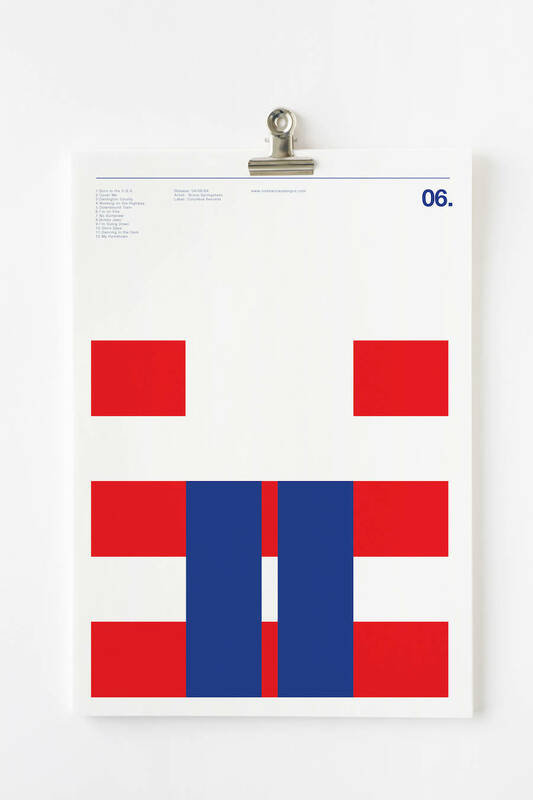 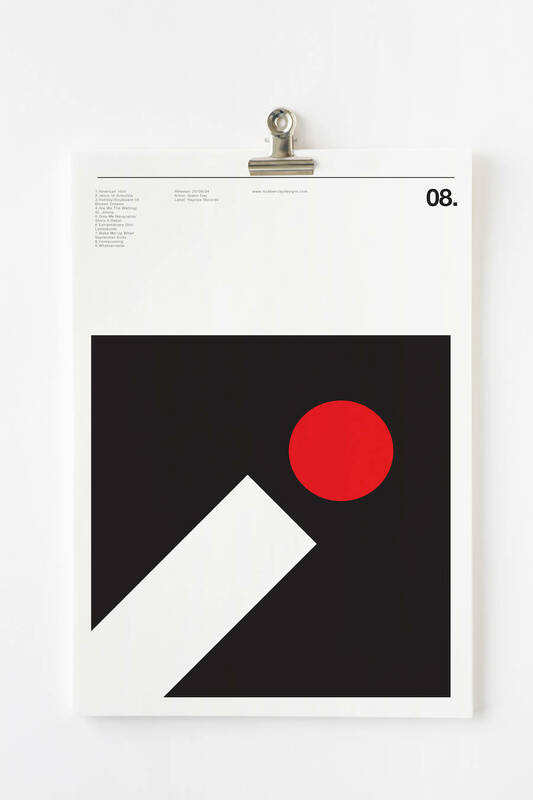 Talented graphic designer Nick Barclay released a new series through he wanted to pay tribute to his favourite albums. 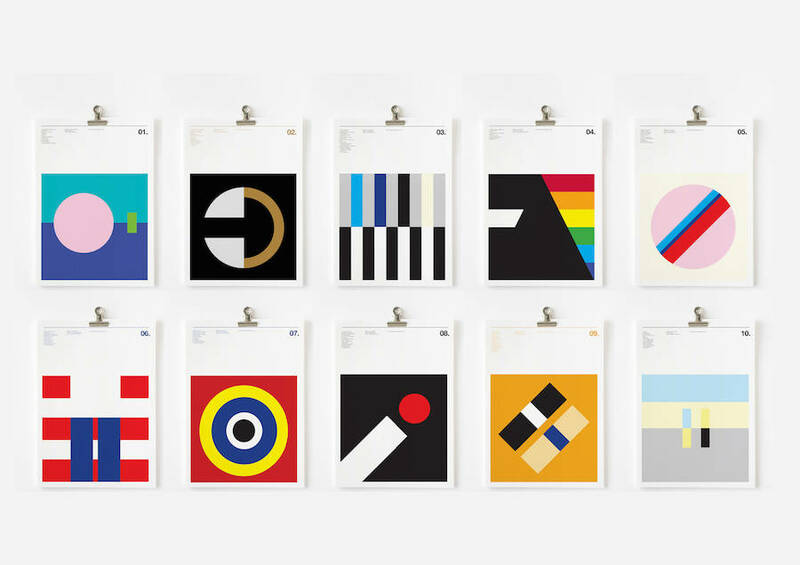 Under the form of graphic and geometrical posters using only 1 or 2 shapes, he represented 12 album covers : from Abbey Road to Ramones through Random Access Memories. 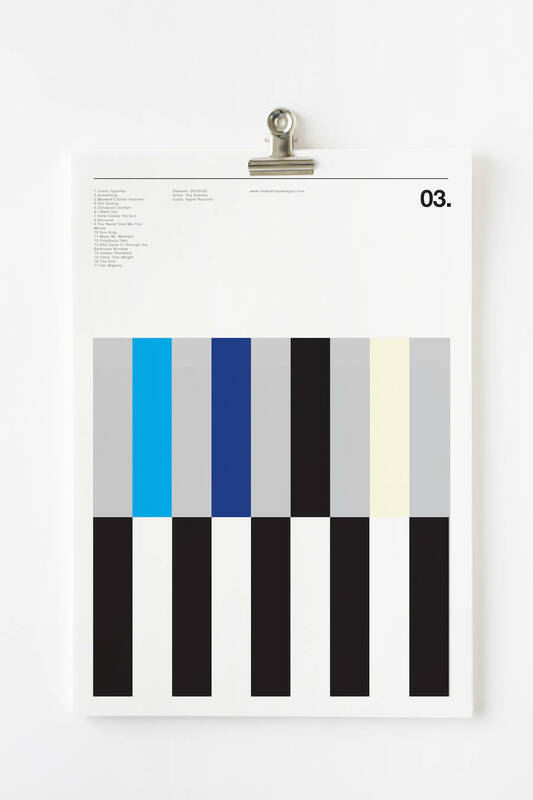 Each poster gives infos about the tracks’ list, the release date, the artist and the label. 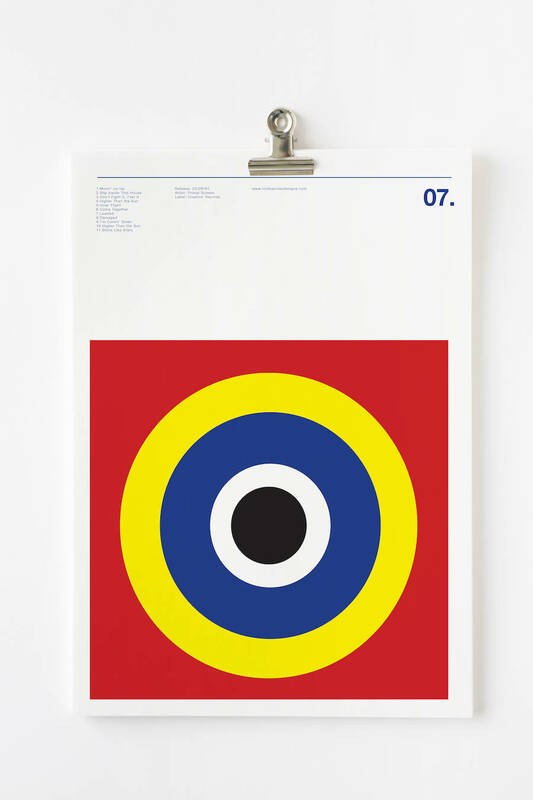 What’s the Storie Morning Glory.